Mika Miller is a native of Philadelphia, a loving mother, a conscientious novelist and an extraordinary woman. 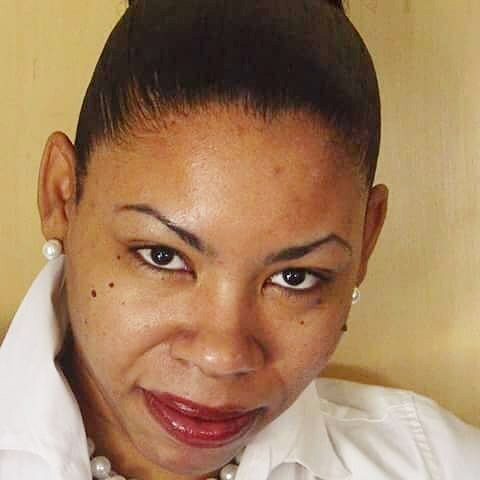 A savvy entrepreneur who wore many hats in the stringent world of corporate America, specializing in areas of retail, corporate, and municipal finance, she’s now pursuing her career as a full-time writer at GHETTOHEAT. In between juggling motherhood and enjoying family life, while being a lover of the Arts, Mika crafted her debut novel, And God Created Woman<,em>, and has penned the sequel. Tell us how much you like Mika Miller.